This September we are excited to have launched our NEW "Clients" page on the DMP website. After the successful company re-branding and launch of the DMP interactive website in 2016, we have now added some additional features and navigation tools. This is with a view to provide up to date information, interesting content and weekly project news feeds. 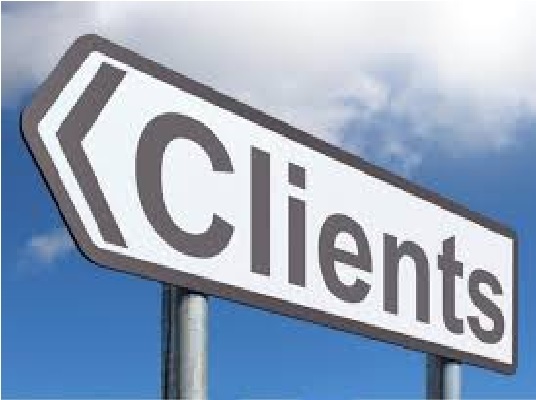 In addition, our new Clients page gives us an opportunity to share up to date Client testimonials and proudly list the range of exciting partnerships we have formed over the past five years. Please contact us if you require advice or guidance on your next project. Furthermore our moto is "Our Clients, you're in good company"